Australian Industry & Defence Network (AIDN) Western Australia has announced a new award for the state’s small and medium enterprises (SMEs) in the defence sector. AIDN WA said motivation for the award has come from the current state of the defence market. The industry association said the current and emerging defence market is focused heavily on turn-key and low risk options that favour larger-scale solutions. "Given that challenge, small to medium enterprises seeking to engage with Defence will often need to pursue collaborations, either with each other or with larger organisations to create comprehensive solution that will meet the needs of Defence," AIDN WA stated. As such, the new award will be given to an SME in recognition of a collaboration that has benefited Defence as the end user, as well as highlighting the importance of collaboration in the current defence environment. SME with universities (for defence purposes). Larger than two-party collaborations are also encouraged to apply. 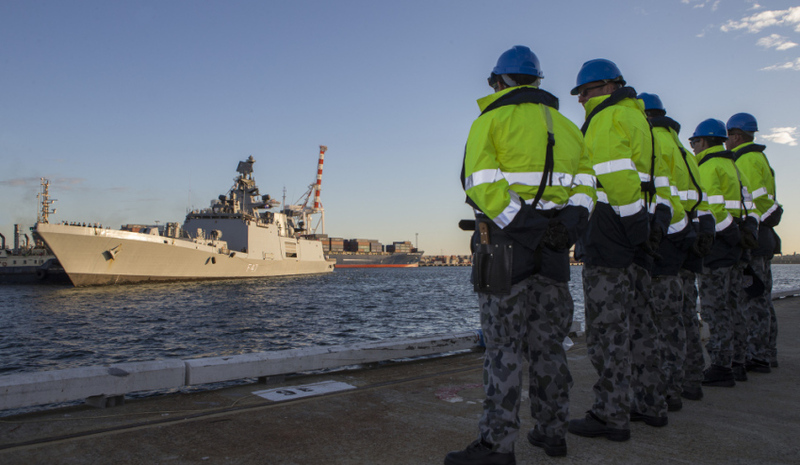 Enhancing or creating Defence infrastructure in WA. Shortlisted applications may be subject to some due diligence to confirm suitability for the award. Entries close on 30 September. Finalists will be announced 1 November and the winner will be announced at the AIDN WA Christmas function.